Most Southerners will tell us that we all need to try peanuts and Coke at least once in our lives. 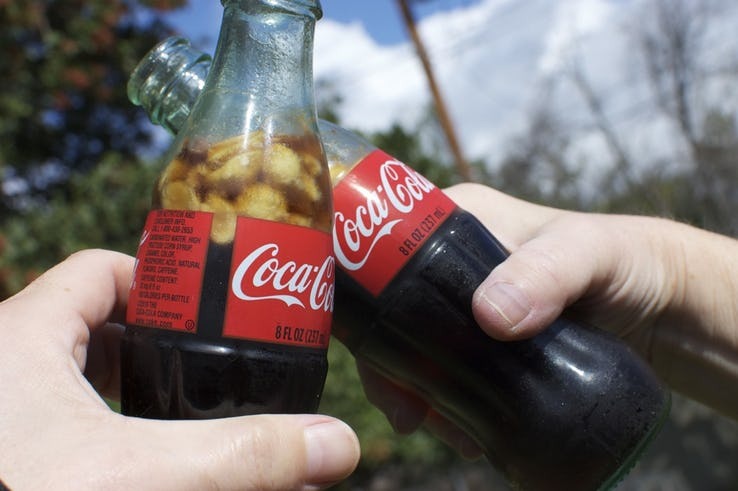 Now, they're not talking about eating these two items separately – they're talking about mixing peanuts in your Coke bottle, and taking a good, hearty swig. The sweet flavor of Coke apparently goes well with the saltiness of the peanuts, and it's one of those things that is probably pretty tasty, despite the craziness of it all. It's not just Southerners that enjoy this either, with other states proudly partaking in this wacky food ritual. This classic meal might seem totally weird to some of our readers, although it's becoming extremely widespread now. It might seem like a strange combination at first, but in all honesty it's one of the tamest foods in this article (wait until you see some of the other entries). 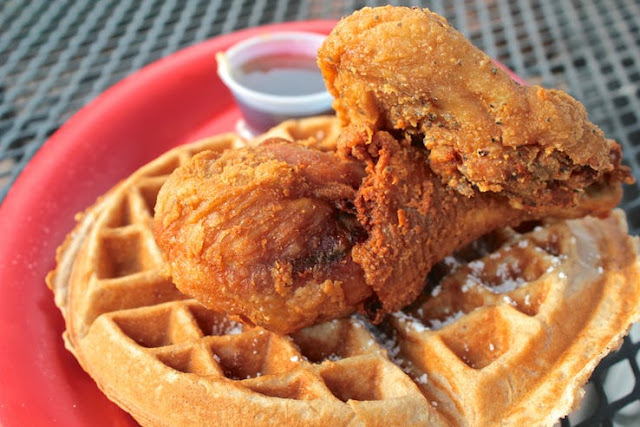 For those who don't live in the South, waffles are usually a sweeter meal, served with whipped cream, fruit, and or maple syrup. But this is a decidedly savory option, and it seems tastier and tastier the more we think about it. While most of us know that Frog Legs are actually a French delicacy, the Southern states have their own unique spin on this, and it's different enough to be considered something else entirely. While this food is a well-established delicacy, it's definitely a food only eaten by the adventurous, with some of us being put off by the whole idea. 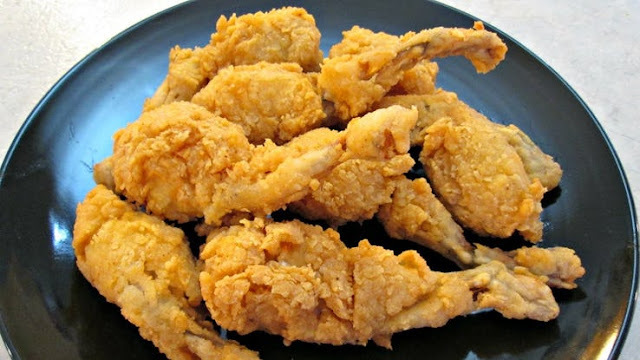 Southern Style frog legs are usually (you guessed it) fried in some kind of batter, similar to a lot of their other dishes. The best chefs marinate them for hours before deep frying. 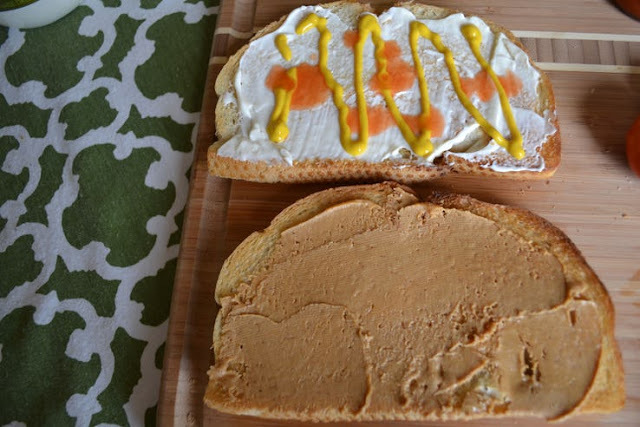 We've heard of some pretty strange sandwich ideas in the past, but mixing peanut butter and mayonnaise and putting it between two slices of bread might just be one of the most shocking. And yet this sandwich is apparently extremely popular in the South, with almost everyone trying it at least once. More complex varieties can include bananas as well. Rumor has it that this sandwich was started when poor Southern families added mayo to their peanut butter to thin it out, helping it spread more and getting more value out of each jar. In the Deep South, the marshes and wetlands are filled with alligators, and the people there have been eating these animals for years and years. Although many consider it strange to eat this type of meat, it's worth putting it all in perspective. Frog legs are considered delicacies, and they're reptiles too. Apparently, alligator meat is very healthy, comprising of little fat and high amounts of protein. 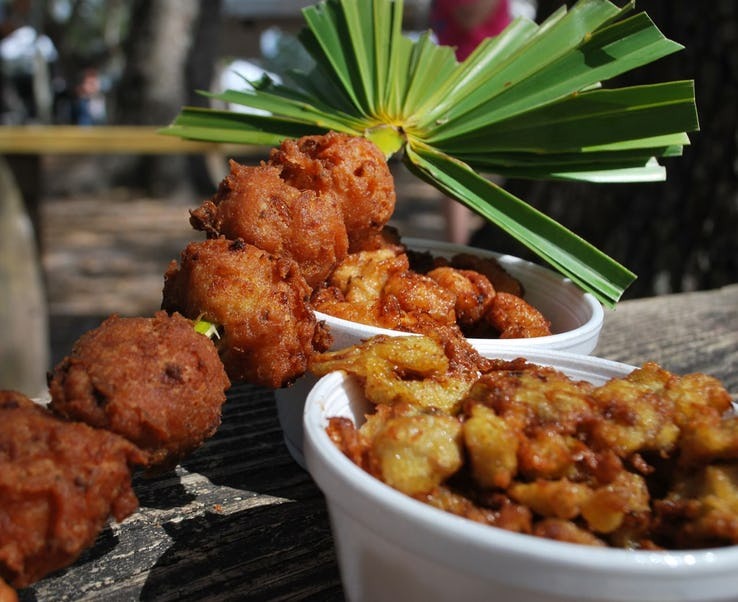 Alligator meat can only be sourced from special farms, and it's sometimes served as a deep fried snack during fairs and other events. It's hard to believe that somewhere down the line, a Southern individual had the bright idea of soaking pickles in Kool-Aid. But apparently this is one of the most popular foods in the South, and there was a time when gas stations would sell these as sort of a novelty item. 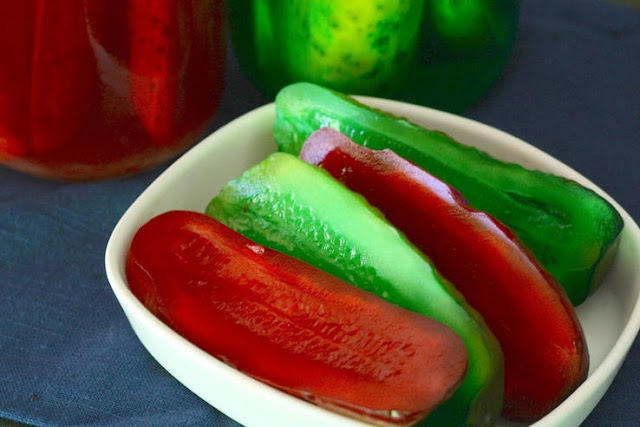 Cherry Kool-Aid is the most popular choice to soak pickles in, although other flavors and colors can result in some pretty neat creations. The pickles soak up the sugary brine, resulting in an explosion of flavor. Boiled Peanuts hold the honor of being the official snack food of South Carolina, although they're enjoyed throughout the Southern states. It might sound like a strange thing to eat, but all things considered they're some of the most tame foods in this article. 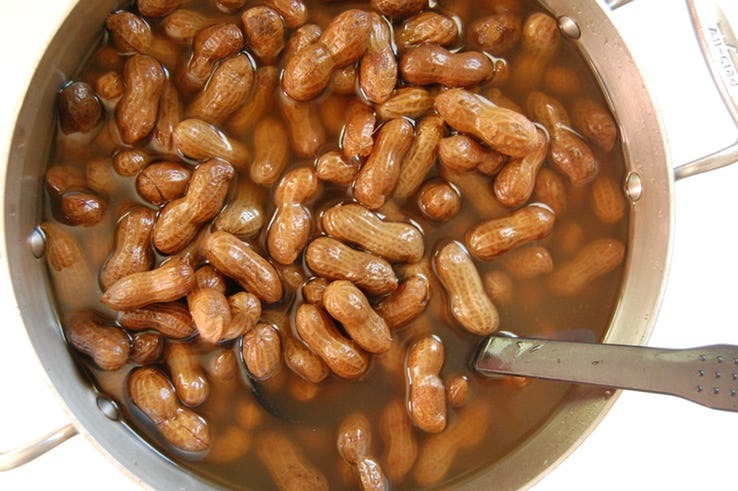 Boiled peanuts aren't too complex or exotic, and the title pretty much gives away all there is to know about this snack. The peanuts are boiled for several hours in sweetened, seasoned water to soak up the tastes. 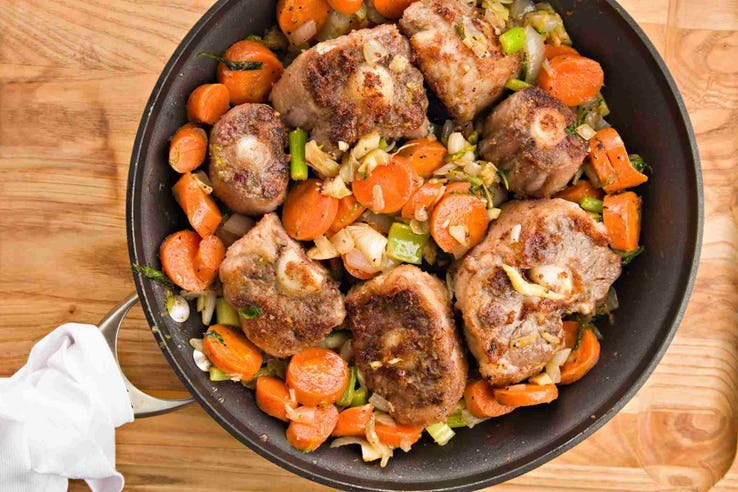 Oxtails are another interesting Southern food that many of us have never tried before, although this food is also pretty common in other parts of the world. It's exactly what it sounds like, although the name is slightly misleading. The "tail" is actually part of the lower tailbone of the ox, rather than the majority of the tail itself. This Southern staple is considered a comfort food, and is usually served with ample amounts of gravy. It's one of the tamest foods in this article, although some might find it a little exotic. Goat stew is actually pretty popular around the world, and the Southern states are some of the biggest proponents of this food. The stew itself isn't too strange, much like your average chicken or beef stew. But the meat that is used in this meal might just put some people off, as Goat meat isn't exactly a popular choice in most first world countries. Goat stew is enjoyed in places like Africa and Barbados, and apparently the Southerners also like to eat this strange meal on special occasions. Pork rinds are the potato chips of the South, and like the name implies, these are actually made from meat. Pork meat to be exact, and these dry, crunchy snacks can be found on pretty much any supermarket shelf in the South. 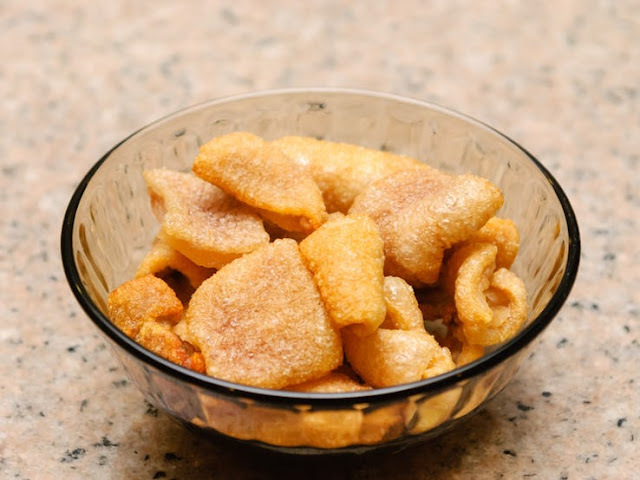 Alternatively, you can make your own pork rinds without too much trouble. Pork skin is deep fried or roasted to make this snack, which definitely makes them kind of weird if you think about it... Like potato chips, they come in a bunch of different flavors. 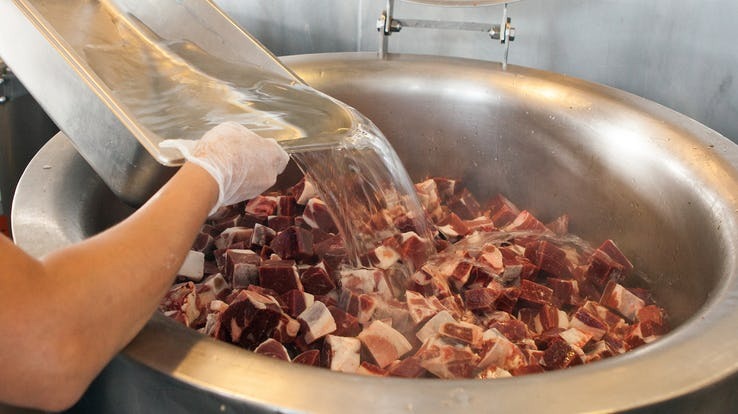 Souse is definitely food worth mentioning in this article, and it's something that a lot of people have strong opinions about. Technically, this food originated in Europe, although the Southerners have given this food a unique name, and have created their own spin on it. 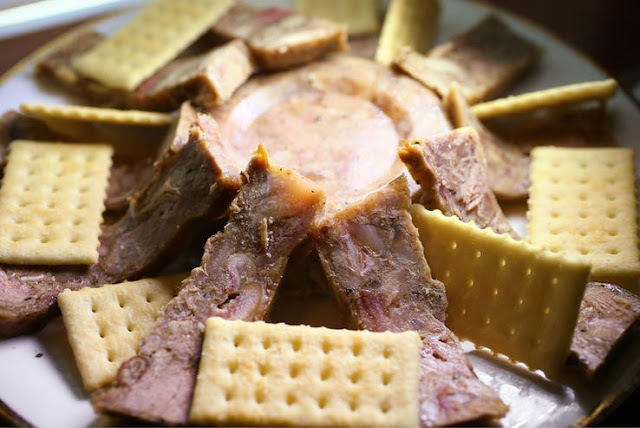 It's known as something called "head cheese" in Europe, and it's just that – a type of cheese made from a pig's head. If that seems a little strange and unappetizing, you're not alone – this is not a popular choice in most areas of the world. One of the great things about living in the hot climates of the Deep South is that there is always plenty of fruit. Watermelon is one of the best fruits to eat, and they have tons of them down in the Southern states. But the strange thing about the South is that they tend to add salt to their watermelon before eating it. What gives? 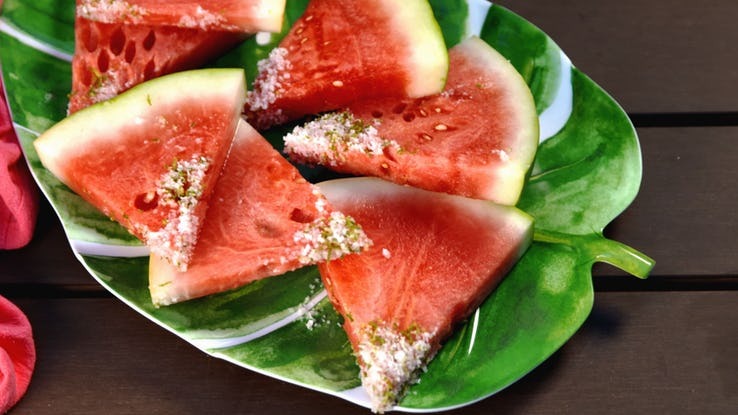 Watermelon is already so sweet, and most people would assume that salt would ruin the taste. Well, most master chefs know that adding salt to sweet things can actually make the sweeter. Many of the classic Southern foods are strongly influenced by countries even further South – those being Mexico, Guatemala, and others. In those countries, it's not uncommon to mix spicy foods with fruit, and that's where this Southern snack probably gets its roots from. 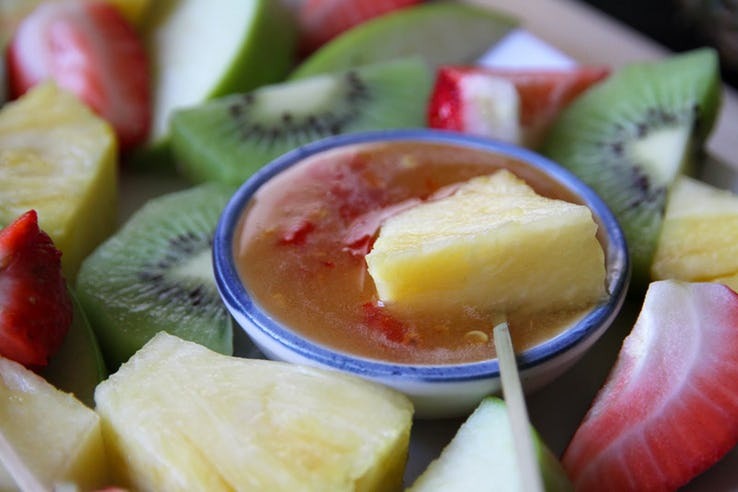 It's a really simple idea – just create a normal fruit salad and put some hot sauce on it. The sweetness and the spiciness come together to create some wild, tangy flavors, and it's definitely something that a lot of Southerners enjoy. 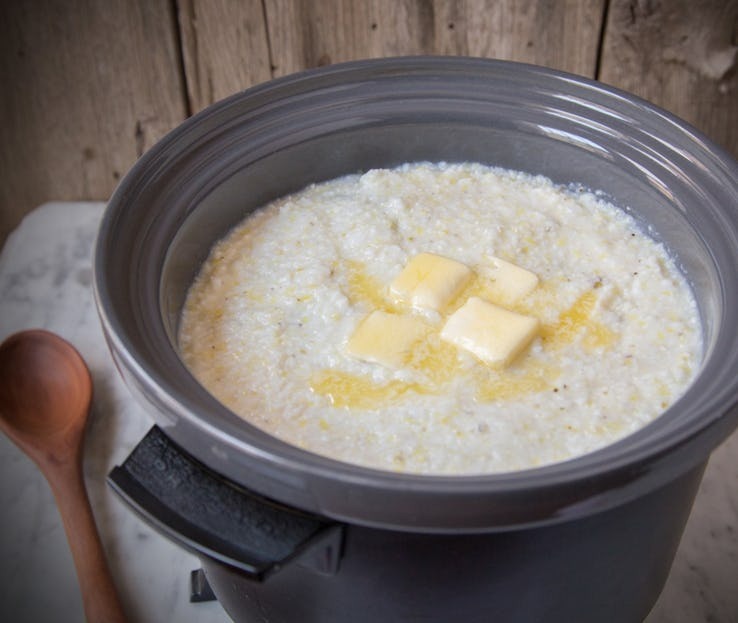 Grits are a classic Southern meal that almost everyone in these areas has tried at least once, and they can be served with just about anything. It's essentially like oatmeal or porridge, and they can be served with maple syrup, sugar, butter, molasses, honey or apple. On the other hand, they are sometimes served with more savory ingredients. So what's so weird about Grits? It's the fact that grits are actually dried corn kernels, and if you're not used to grits, it definitely doesn't taste... normal. Red-eye gravy is not a food per se, but it's a condiment for a lot of Southern foods, and it's definitely a strange one. 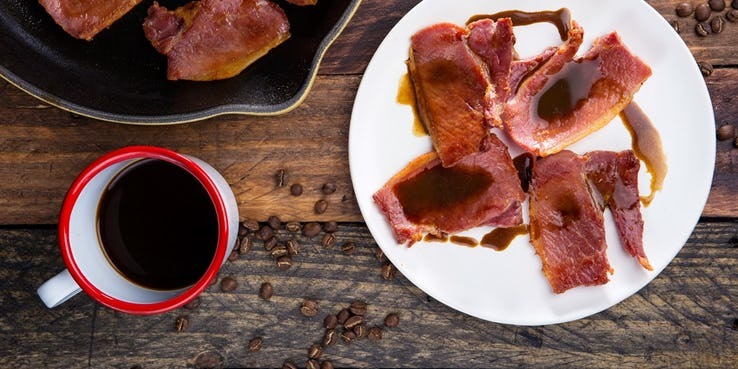 For some reason, a Southerner once decided to mix coffee with the drippings from pork fat to create what would be later known as red-eye gravy, and today it remains one of the most popular sauces in the South. It's used on all kinds of different dishes, although a particularly popular choice is to drizzle it over a country ham or a shrimp dish. The weirdest thing about this dish is definitely its name. Swamp cabbage definitely doesn't sound very appealing, and it feels like something Shrek would eat. But apparently this food is actually pretty good, and it's a very popular choice in the Deep South, particularly in Florida where these plants grow. The name swamp cabbage is more of a nickname, and the plant's real name is Sabal Palmettos, otherwise known as Cabbage Palms. We have to admit, the deep fried version of this food looks pretty good. 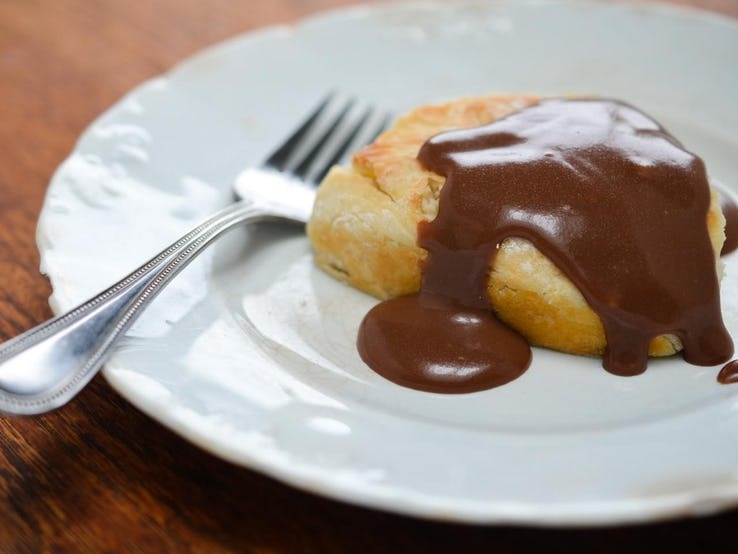 One of the most popular foods to ever appear in the South is the pairing of biscuits and chocolate gravy. Don't worry, the "gravy" doesn't actually have any meat in it, and it's essentially just chocolate sauce. So why is this meal so weird? Well, it's not actually considered a dessert in the South, despite its chocolaty flavor. Instead, it's considered a breakfast food, which some people find pretty strange. After all, who eats chocolate for breakfast? The origin of this food is actually somewhat of a mystery. Yep, this is real, but we're sure a lot of our readers already know this. Deep fried butter is a popular food in the Southern states during events like fairs, and it's pretty much exactly what it sounds like. 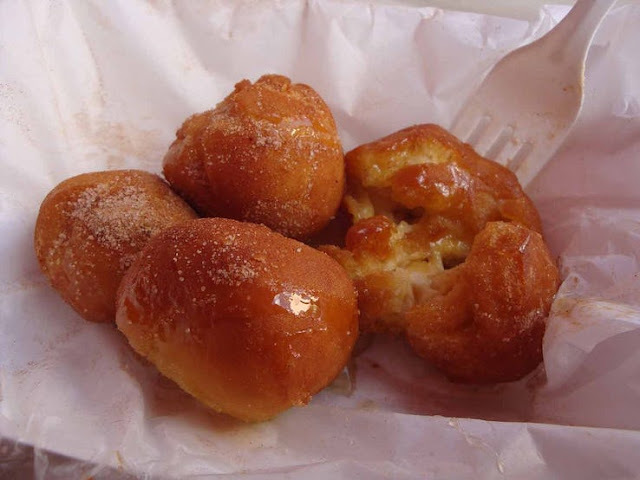 Butter balls are deep fried and can be served as a dessert or a savory food, depending on the ingredients. For sweeter varieties of fried butter, merely add cinnamon and sugar, and for savory fried butter try adding things like cream cheese or salt and pepper. 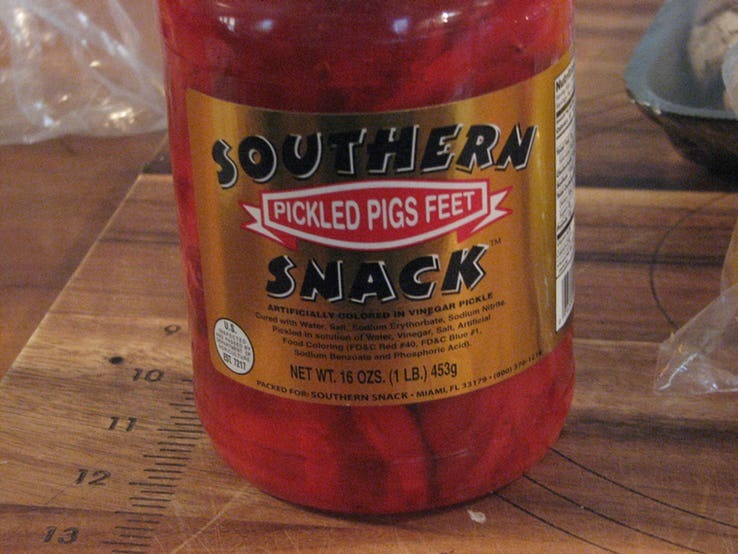 One of the most quintessentially Southern snacks around, Pickled Pigs Feet are definitely an acquired taste. A quick trip to YouTube will reveal something called the Pickled Pigs Feet challenge, where YouTubers try this snack for themselves. It doesn't end well in most cases. Smoked pigs feet are placed in vinegar brine and sealed in jars. The result is a very strong tasting snack, but there are plenty of people in the South and elsewhere that just can't get enough of these things. y now, you're probably seeing a trend when it comes to Southerners and fruit. It should be clear that in the South, fruit is mixed with a lot of bizarre ingredients that seem totally counter-intuitive. 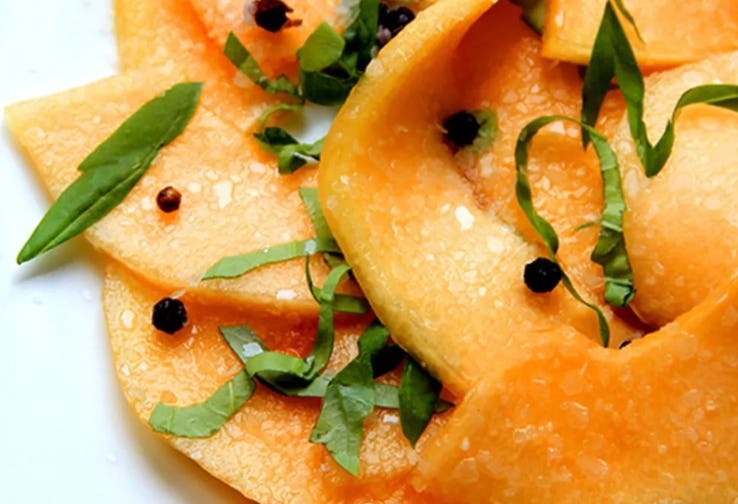 We've seen watermelon and salt, but perhaps even stranger is the popular Southern dish of cantaloupe and black pepper. This delicacy is not unique to the South, however, with plenty of countries in the Mediterranean enjoying this dish as well.